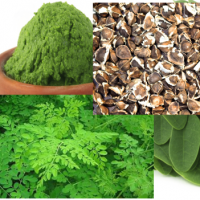 Browse moringa-seeds suppliers by country and region. 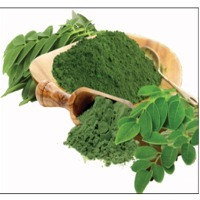 Moringa - The Super Food That IS Proven Beyond. it comes in powder / paste / capsule and other blended forms. 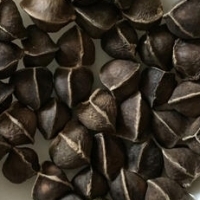 can be used in food processing, energy bars, ice cream industry any many more. just let us know your interest and we can see how best we can serve your needs. Short on time? 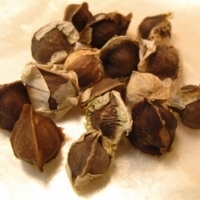 Let moringa-seeds sellers contact you. Green moong bean, coffee bean, goat and lamb carcasses (halal), raw cotton, soybean, chickpeas.